Brisbane is the third largest city in Australia and the capital of Queensland. Covering almost 6,000 square kilometres, the Greater Brisbane area stretches over 80km end to end. 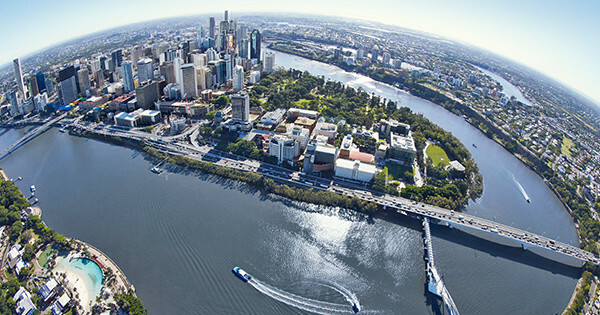 Brisbane is built around the Brisbane River, which divides the city not just physically but also socially — creating a jovial rivalry between those who live in the North and those in the South. Despite being close to the ocean, Brisbane doesn’t boast any picturesque beaches like other Australian capitals. However, it is conveniently wedged between the Sunshine Coast (north) and the Gold Coast (south), ensuring a beach weekend is only an hour drive away. 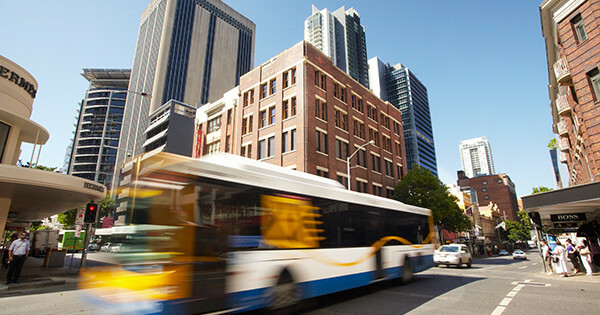 Getting around Brisbane can be difficult at times, as public transport is heavily reliant buses, with rail connections limited to only a few corridors to the north and south. For those living close to the river, the River Cat service makes an ideal way of getting to and from work or university. Set on a sharp curve of the Brisbane River, Brisbane City is a great place to explore at night or over the weekend. 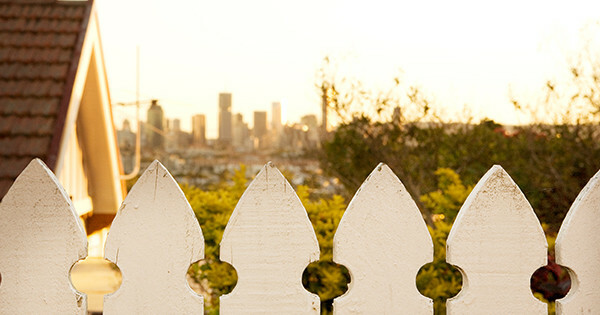 Rental prices in central Brisbane have remained affordable for the most part, making city living a reality for those who wish to be close to the action.The city is home to some of the most sought after suburbs, such as leafy Spring Hill, trendy New Farm and nightlife centre Fortitude Valley. The city is also the hub for nightlife in Brisbane, with few other areas offering much to do after dark. North Brisbane has become a hub of development over the past decade featuring designated bus and cycle ways, car tunnels and urban gentrification. At the centre of this gentrification are suburbs such as Nundah, Chermside and Hamilton, where clusters of new apartment blocks have sprung up. The north is also home to Australia’s sixth largest shopping centre (Westfield Chermside), the Brisbane Airport and the largest hospital in Queensland (RBWH). South Brisbane is a mix of vibrant suburbs each offering something distinctly different than the last. 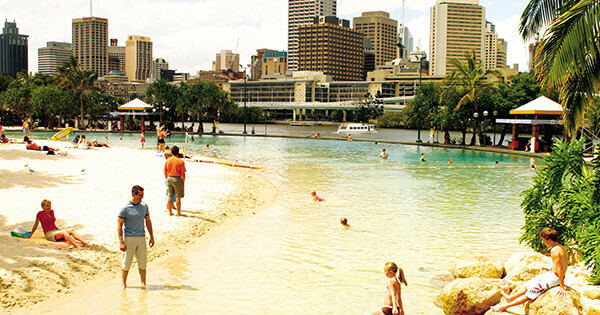 Across the river from the City you’ll find Brisbane’s South Bank, home to an artificial beach and riverfront promenade. Suburbs to the West and East are just as sophisticated with new apartment complexes and river front homes dominating the area. Further south you’ll stumble upon the multicultural heart of Brisbane, which is home to great Southeast Asian, Chinese, Eastern European and Middle Eastern restaurants. The south is also home to the major Griffith University and the largest shopping centre in Queensland. West Brisbane is, depending on who you ask, loosely defined as anything west of the Auchenflower (some will say Indooroopilly). To keep things simple, we’ll go with the former. 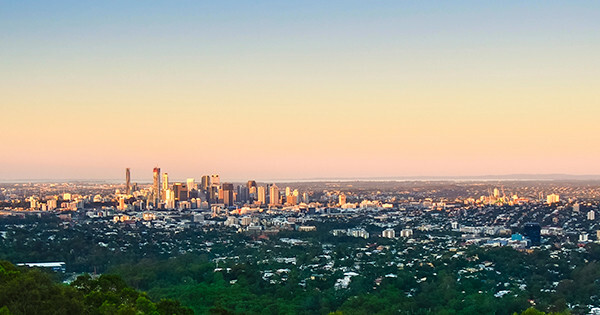 West Brisbane is most popular as a share accommodation area because it is home to the University of Queensland — the state’s biggest and most highly ranked university. The suburbs of St Lucia, Indooroopilly, Annerley and Woolloongabba hosts much of the student accommodation, which range from shared rooms in units to private rooms in large homes. The West is also home to the cities best lookout Mount Cootha, which is well worth a visit even if you decide to live elsewhere.